Last week, Christine wrote a lovely post about that unspecified feeling of doom that strikes us all and how she combats it. We all get that way sometimes, don't we? Dark cloud ascendant or even just feeling vaguely restless, and we all have different ways to combat it. List making, cleaning, taking a walk. All three? At once? As you know, things have been particularly skeevy and restless for us these past couple of months, and I'm often finding myself facing a too long to-do list and that sense that I'll go mad if I sit in my seat for just one second longer. Usually, when I'm feeling scattered and restless like that, I'll grab my camera to help me get centered. Lately, though, I've been grabbing my phone. I joined Instagram maybe three years ago (the passage of time eludes me occasionally! ), and my love affair with this photography platform may have changed, but it's only deepened over time. My feed is filled with very different kinds of images, you know. Friends who give me glimpses of their lives and their kids. Places around the world I've been to and dearly love. Amazing photographers whose work inspires me and who I'd never have discovered if it weren't for this square space I visit every day. It's an exciting, creative community, this space. Last fall, I joined the #foliophoto project, created by the amazing bloggers at Bedside Design and RainCoast Creative Salon, and had great fun pushing myself with their inspiring prompts. This month, they're doing an alphabet #foliophoto, so if you're on Instagram and have a mind to join in, I think they're on 'B' today (the 14th). Simply take a photo inspired by the letter B with the foliophoto hash tag and prepare to be amazed with the creative things that people come up with. Honestly? I love the prompts. 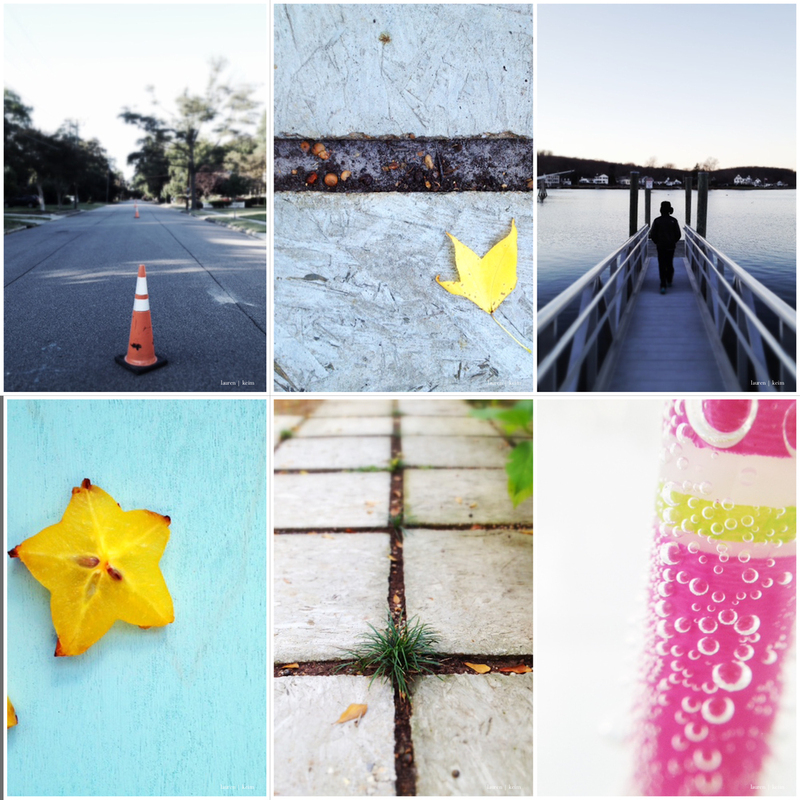 I have photography friends who feel constrained by them, but that constraint is part of the charm of Instagram for me. When I would feel particularly scattered this winter with all we had to do to get Cal ready, and all of the emotions I was feeling about the journey we were embarking on, I'd think, "I need to settle. I need to settle." And then I'd wonder, "hey, what's the prompt for the day? and I'd grab my phone and focus on something outside of my current situation. It totally helped. Some folks are doing their 365 projects through Instagram (check out my_365 or 365_today if you're interested in jumping in), and I'm involved in a project with two other local photographers called #tinylittleconversation. With this project, we've developed a round robin of sorts, with each of us taking a photo prompted by the one before. If you want to follow the other two photographers in the #tinylittleconversation, check out the feeds of @bodaciousbread and @mawlovesbsd. We feel pretty proud of what the three of us are putting together over there. I will never leave behind Big Daddy. My camera is practically fused to my hand and will always be my first love. But I can't deny the charm and ease of the camera phone, and I love the community that's developed there. I love the challenge of learning to edit with this tiny box and pushing it to and beyond the boundaries that I already know. My friend Jackie, @bodaciousbread, calls it "her tribe." And I totally get what she's saying here. Instagram, you're my tribe too. If you're local and interested in learning how to get more out of your camera phone, I'll be co-teaching a four week "Ditch Your Gear" iPhoneography class at MOCA this winter. You can get more details here.